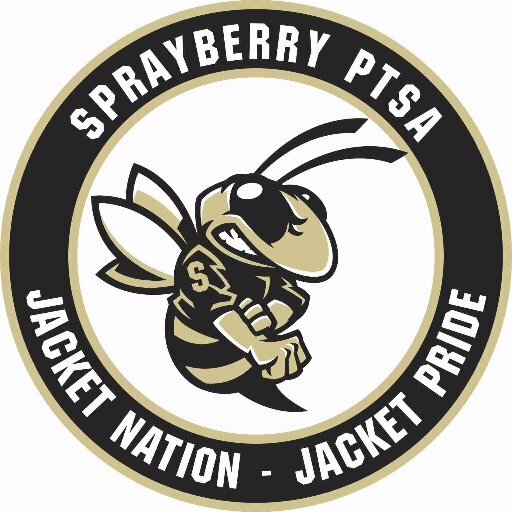 We’ve made it easy for you to keep up with the goings-on at Sprayberry High School! Bookmark this page to use the online calendar below – it will be updated regularly. Tryouts are Monday-Thursday from 3:45-6pm. Click link below to RSVP. There will be an Information Meeting for anyone wishing to participate in International Night on Wednesday 1/16 and Thursday 1/17 at 3:45pm in the LGI. Last year's International Night was AMAZING and we want to make this year BIGGER and BETTER! Save the Date: Spring Semester Open House, 1/24, 6:30 p.m. They'll be a brief PTSA meeting before you dismiss to your student's classes. We'll update our budget and let you know what we're doing this semester. See you there! Girls Lacrosse Player/Parent Meeting SHS Ticket Booth Light dinner will be served.